Coleman Vision Improvement Center is devoted to Primary Vision and Eye Health Care for the whole family. Family Vision Care is the foundation of our 3 generation practice for the last 60 years of serving the 4 States. What to Expect, and Why You Need Regular Eye Exams! Eye examinations are the most dependable way to keep your vision clear and your eyes as healthy as can be! When you visit Coleman Vision for a comprehensive eye exam, your eye doctor will inspect your eyes thoroughly and gently. In addition to checking your visual acuity, we will use advanced diagnostics to detect or rule out any ocular disease or abnormality. When was the last time you had a complete eye exam? Contact us to schedule an appointment in our convenient Joplin, MO, optometry clinic! 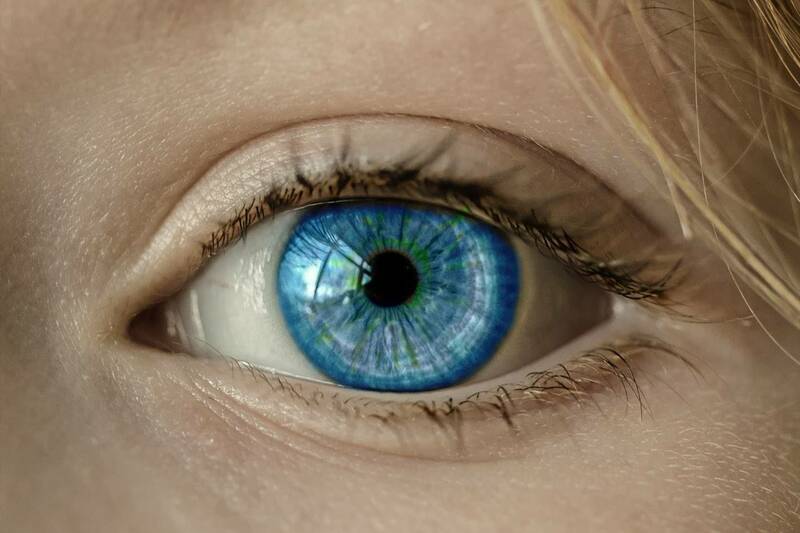 A detailed evaluation of your entire visual system is the only reliable way to diagnose the early stages of many common eye diseases, such as retinopathy, cataracts, macular degeneration, and glaucoma. These ocular diseases generally remain symptomless until they have developed to a late stage. However, treatment is most effective when it begins as early as possible! That’s why comprehensive eye exams are critical to your lasting, quality vision. Even if your vision prescription is up-to-date and you have no complaints, be sure to visit our optometrist regularly. With children, pediatric eye exams assess much more than sharp eyesight. Healthy functional vision is essential for learning, and an undetected vision condition can compromise your child’s abilities in school. Our warm and friendly eye doctors are skilled at checking kids! What Happens During an Eye Exam in Joplin, MO? 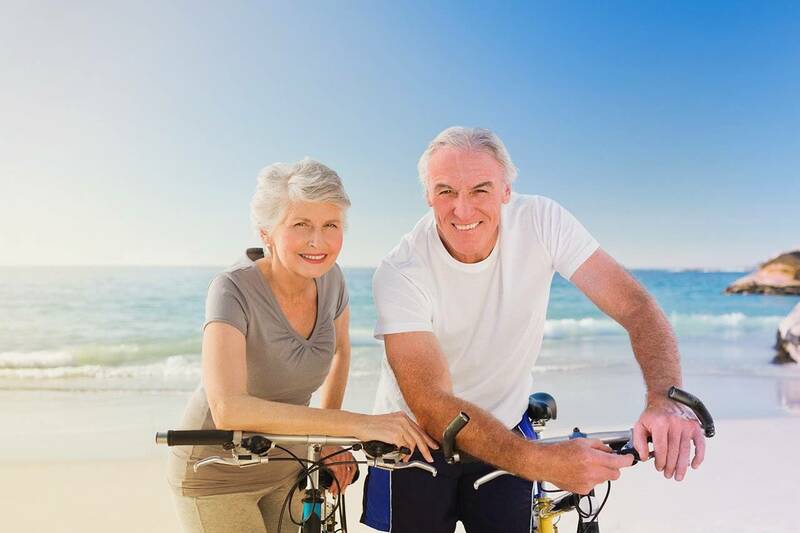 We customize adult eye exams to match your personal health condition, visual requirements and lifestyle. Every patient is treated as a unique individual. Our optometrist will invest time and effort into getting to know you, so that your eye care needs are fully satisfied! Our eye doctor will meet with you to discuss details about your overall health, medications, and any problems you may be experiencing with your eyesight. 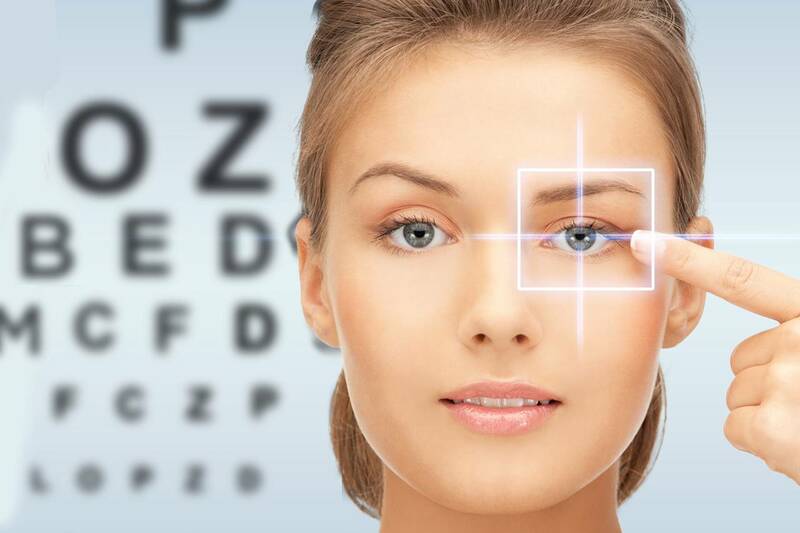 We will perform a preliminary check of your visual system, paying attention to the reaction of your pupils to light, peripheral vision and eye mobility. Our optometrist will check your eye teaming/binocularity, focusing ability (accommodation), and eye alignment. All of these skills are necessary for sharp eyesight at varying distances. Automated and manual procedures may be used to check your visual fields. Abnormal values can indicate eye disease. Visual acuity will be assessed to determine your vision prescription. You’ll be asked to read an eye chart, and our optometrist will also use a phoropter, which consists of a series of lenses that you’ll need to look through and provide feedback. During this part of your eye exam, we also use a retinoscope to evaluate refractive error. 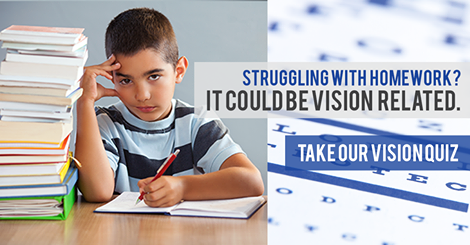 Altogether, these tests will determine your vision prescription. With the aid of state-of-the-art equipment and digital optics, our eye doctor will inspect your retina and inner eye tissues. This allows us to spot the signs of eye disease and many general health problems (such as hypertension and diabetes) very early on. We will measure the inner fluid pressure of your eye using a tonometer. This quick and painless procedure helps to identify the presence of glaucoma. After your comprehensive eye exam, we’ll share all of our test findings with you. We believe that the best eye care Is based on an open relationship between us and you – so together we’ll determine the best treatment plan for your condition. 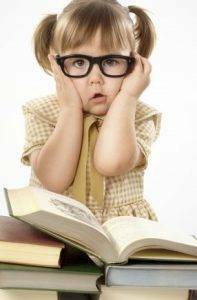 Myopia is one of the most concerning health issues facing our children's eyes. With the rates of Myopia increasing at epidemic proportions, eye doctors are urging parents to begin Myopia Control to reduce the risk of serious eye disease. Suffering from Dry, Itchy, Painful eyes? Visit our Joplin eye care center for relief!